Matthew reminds us to cherish and be thankful for the little things in life. We should strive to transform what’s happening to us into tools that we use in the future. Also, we should find ways to connect to people. 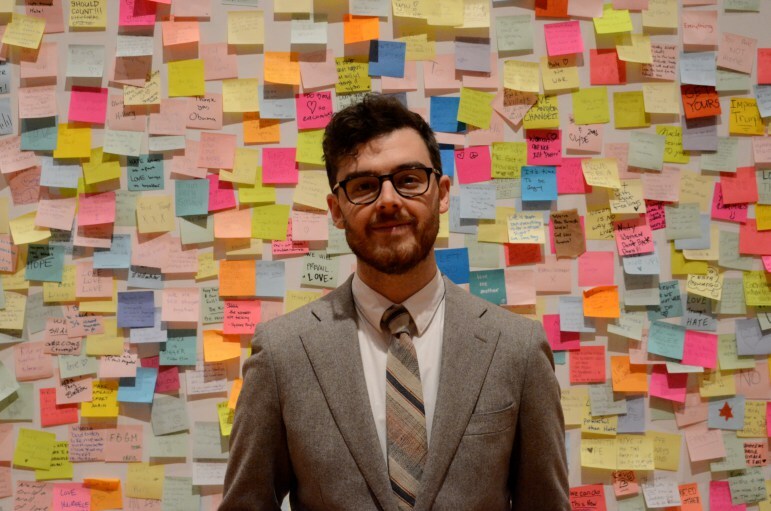 Matthew “Levee” Chavez is the creator of Subway Therapy, an ongoing immersive project in the subway stations of New York City that has been awarded the Municipal Art Society’s 2017 Brendan Gill Prize. A believer in the therapeutic power of communication, he has worked in the field of education in a variety of different roles, including at a magnet school for students with autism. He lives in Brooklyn.